It’s hard to imagine how different Britain was 70 years ago. Tom described watching men at Horsehay Ironworks in Shropshire building barges for D Day in 1944. To his astonishment, just a few miles away he came across a working ‘ginny’ coal pit: a horse walking in a circle to wind a corve (basket) of coal up a mineshaft. 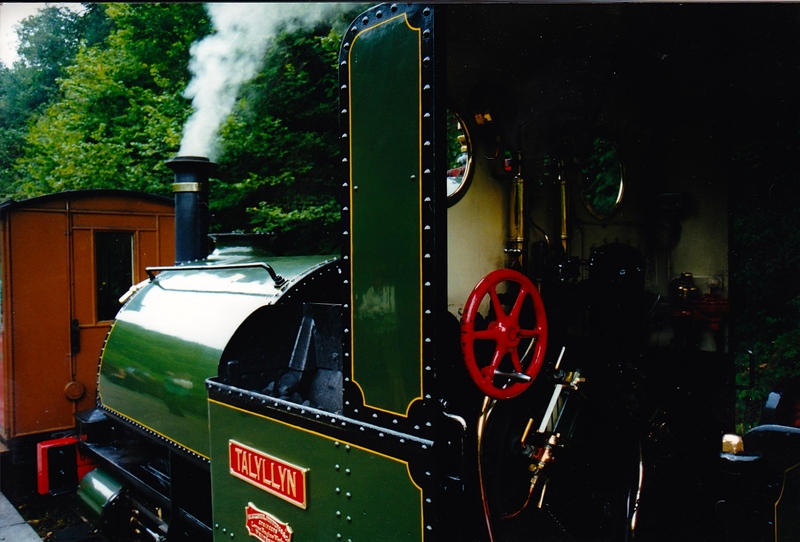 You can read LTC Rolt’s account of saving the Talyllyn in his famous book, Railway Adventure. Rolt also wrote the life stories of some of our greatest engineers, including Brunel and George and Robert Stephenson. Back in 1990 I was inspired by his biography of Thomas Telford to visit Telford’s famous Haw bridge across the Severn near Cheltenham. Sadly, I discovered that the great road builder’s original had been replaced by modern crossing. 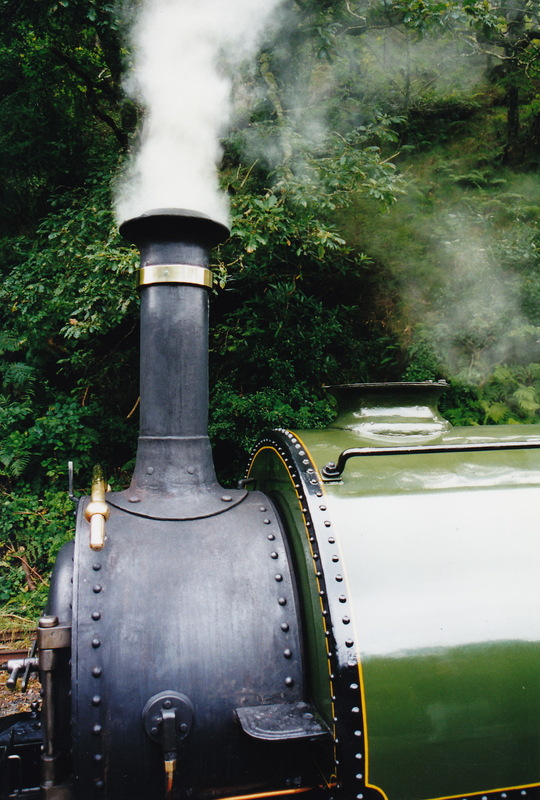 Tom Rolt knew his days were numbered as he wrote the last chapters of Landscape with Figures. In February 1974, he wrote that “my life expectation may be measured in months rather than years… I found that I had lost my fear of death”. Tom’s legacy is all around us, from the thriving railway preservation scene to the tranquility of our canals. Not to mention some of the finest books ever written about our industrial and transport heritage. 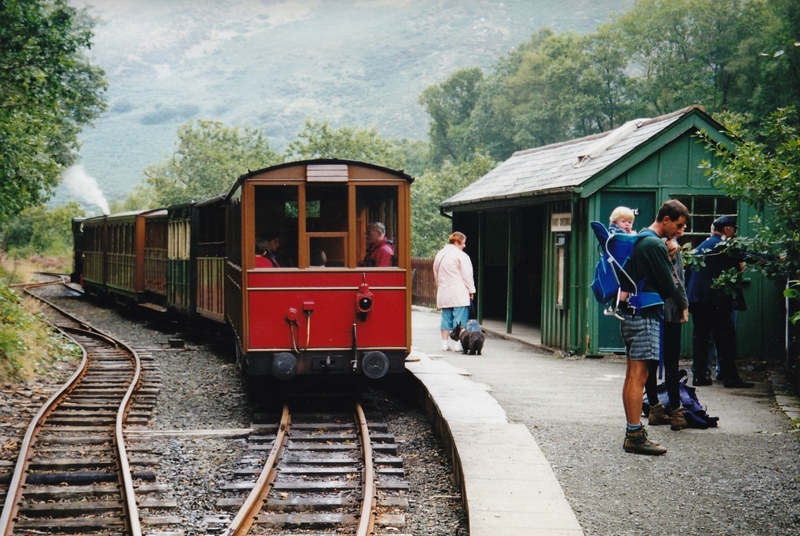 This entry was posted in Railways, Transport, Wales and tagged LTC Rolt, Talyllyn Railway by Rob Skinner. Bookmark the permalink. His biographies of the great Victorian engineers were probably an important part of keeping their memories alive. I think I’d vaguely heard of LTC Rolt but it wasn’t until reading Raphael Samuel, the historian and cultural critic, who noted him as a neglected intellectual and cultural figure that exactly how important he may have been clicked in my head. Pity he’s not as famous as Fred Dibnah!